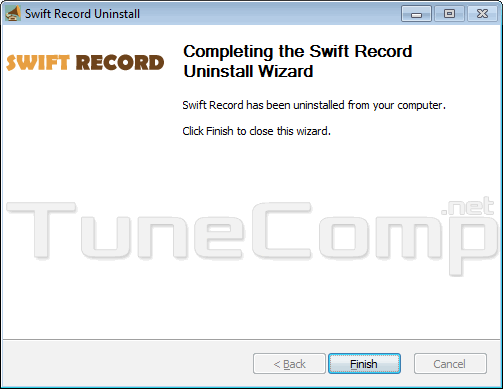 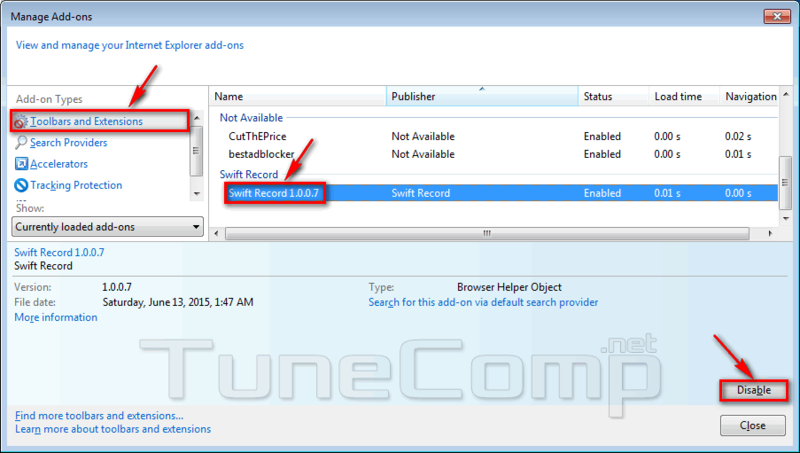 Swift Record is an adware program. 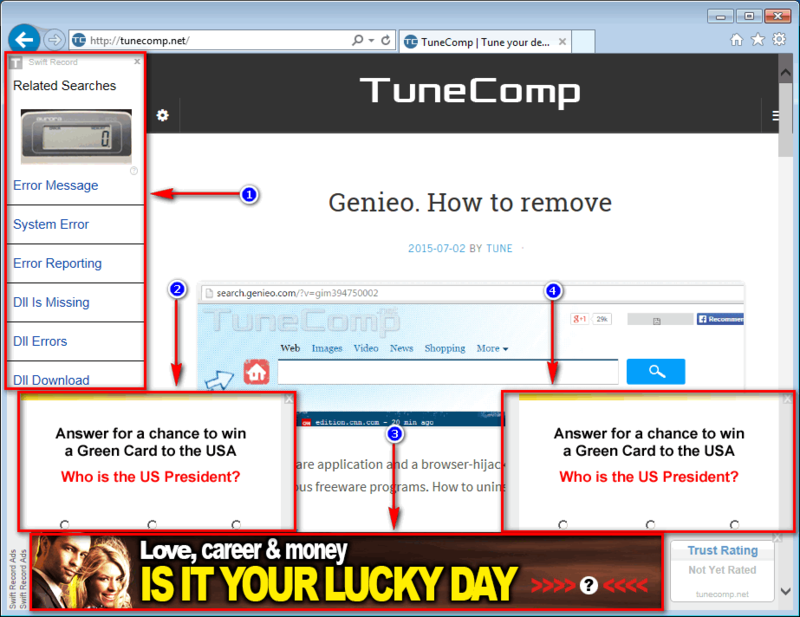 It is able to inject a huge number of ads. 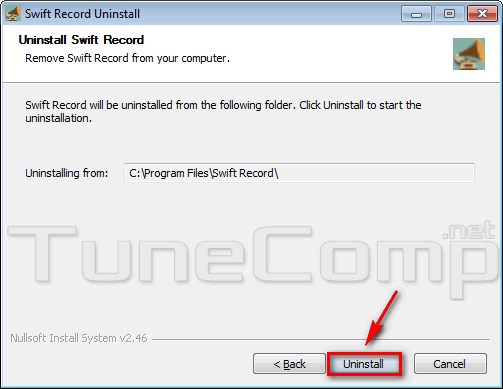 How to remove the Swift Record from browser? 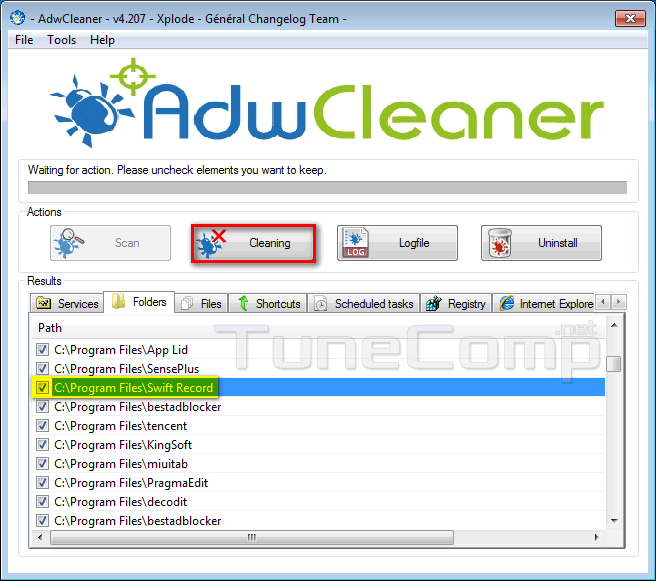 Read about how to remove add-ons and extensions.